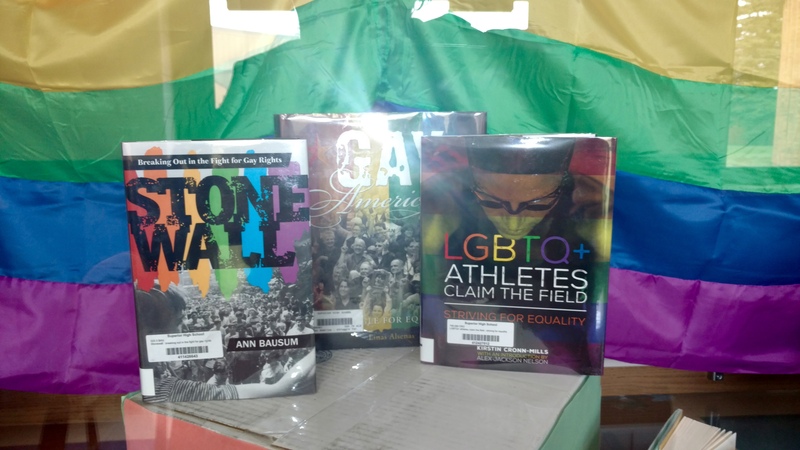 Every October we commemorate LGBT History Month to honor the contributions that LGBT people have made to history, the arts, culture, politics, and more. 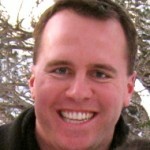 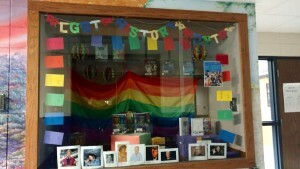 Many GSAs will create displays to shine a spotlight on LGBT people, some well known and others not-so-well known. 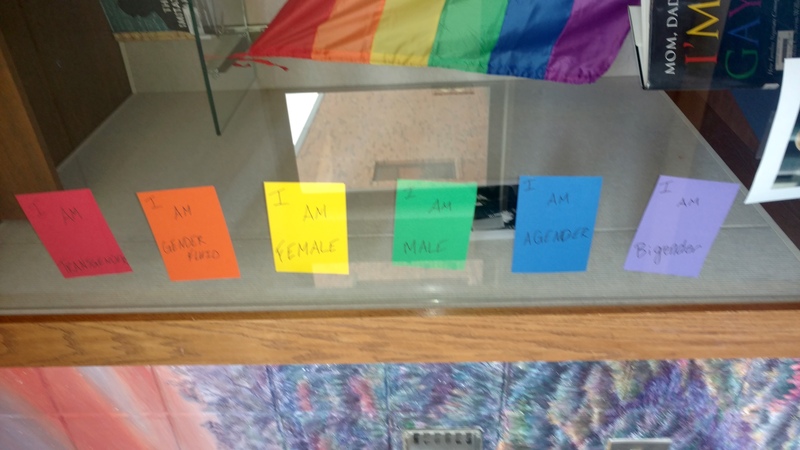 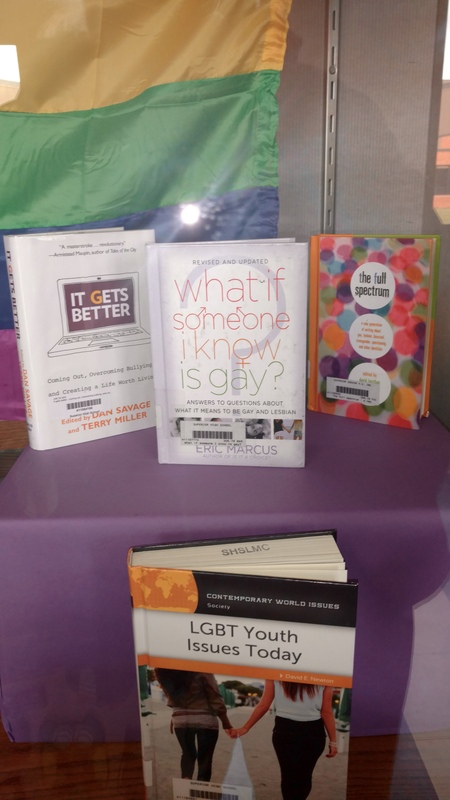 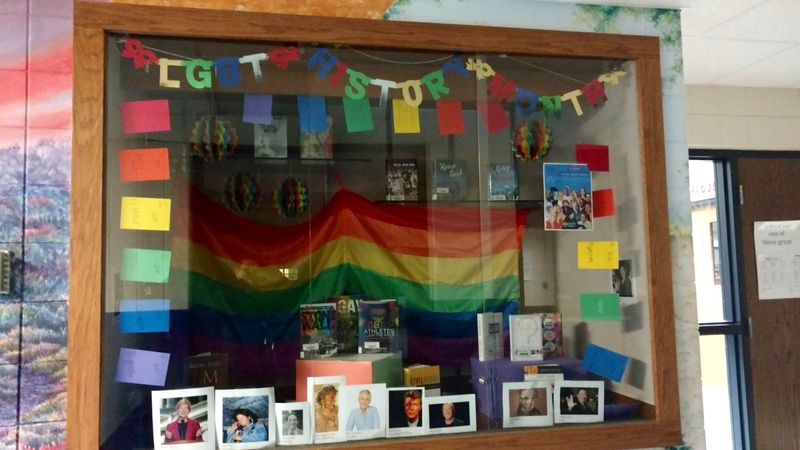 The GSA at Superior High School has been creating a display for LGBT History Month for several years now.